What does the term "GSM" mean? The term GSM refers to the substance weight of paper and card. GSM is an acronym for “Grams Per Square Metre’ which means how much a single sheet of paper measuring 1m x 1m weighs. The lower the GSM the lighter the paper and the higher the GSM the heavier the paper. 35gsm to 55gsm- Paper with this weight is very thin, newspapers are usually printed on this gsm paper. 70gsm to 80gsm-This range of paper weight is commonly used as office paper and is normally used as copier paper. 90gsm to 100gsm- High quality office paper is frequently 90gsm, our pearlised paper range is made of high quality 100gsm paper. 120gsm to 140gsm- The 120gsm paper is a heavier quality paper or light cardstock. This gsm is sturdy enough to withstand a bit of wear and tear. Our range of peel and seal envelopes are made from 120gsm. 140gsm is the lightest weight of card we stock here at papermilldirect. 150gsm to 200gsm- These weights of card are good for layering and die cutting. 210gsm to 240gsm- These card weights are perfect for making handmade cards and paper crafts. 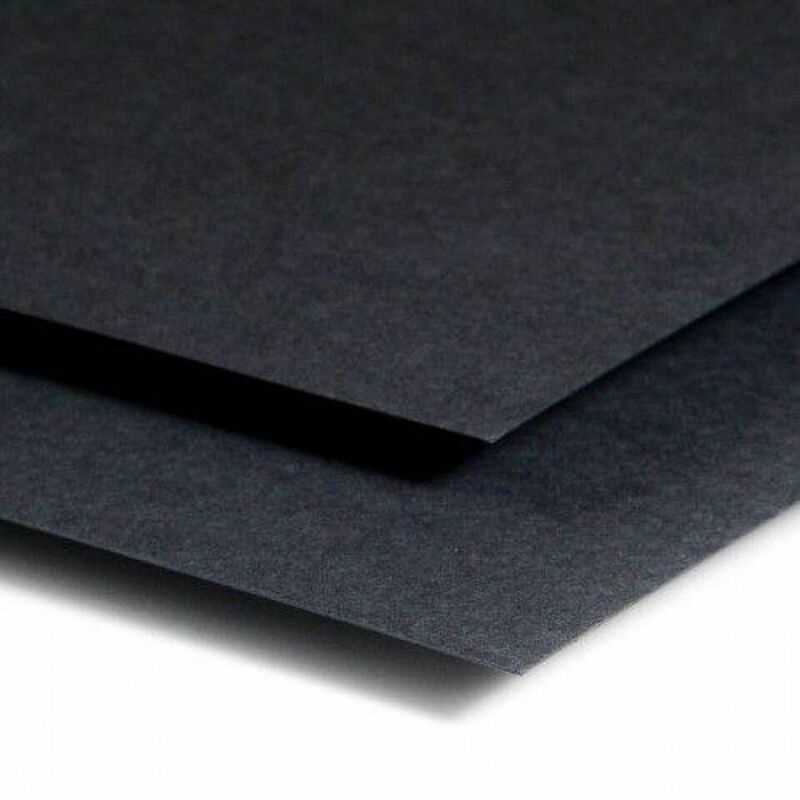 Our biggest range of cardstock and cardblanks are 240gsm. 250gsm to 290gsm- Card ranging from 250gsm to 290gsm will still have a bit of a bend when held with two fingers. We have a range of 11 colours in the card weight 290gsm. 300gsm+- Card with a weight higher that 300gsm is classed has heavyweight card and is usually used for business cards and card inserts. Our range of pearlised card is 300gsm. Do you know what weight paper and card you should be using for your, projects, office documents and professional business documents? Fear not we have just the thing to help you choose the correct gsm for the correct job. 80gsm- In-house documents, Black and white office documents, Everyday printing, Emails and Memos. 90gsm- Internal correspondence, Forms, Letters, Handouts and Catalogues. 100gsm- Newsletters, Reports, Training manuals, Forms and Surveys. 120gsm- Letterheads, Compliments slips, Correspondence, Promotional material and Posters. 160gsm- Professional communications, Presentations, Graphics, Direct mail and Inserts. 200gsm- Flyers, Brochures, CD/DVD Covers, Calendars and Diplomas. 250gsm- Certificates, Menus, Tags and Document covers. 280gsm- Folders and Greetings cards. 350gsm- Postcards, Loyalty Cards, Bookmarks and Business cards.